Are you a professional offering your services to clients and prospects allover? Get yourself a personal brand and spread the word about what you do and show people that you mean business. Perfect for individuals who have various independent specialities such as financial advisors, personal trainers, mental health specialists, dietitians and more. 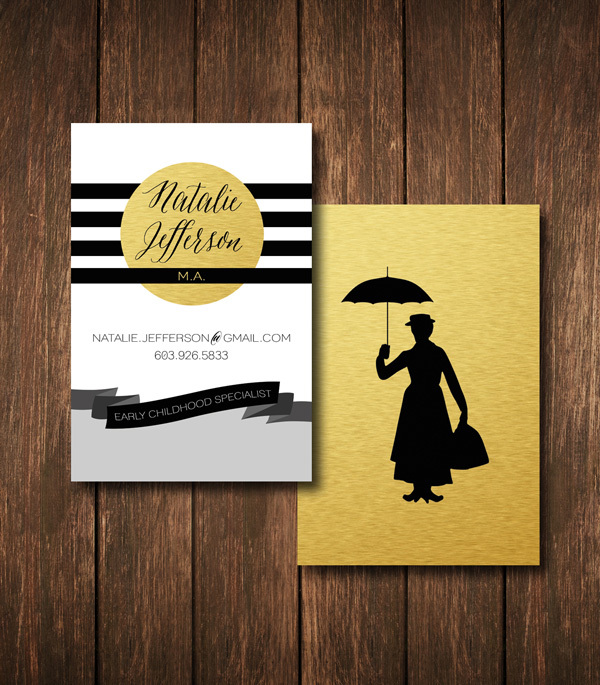 Present yourself in a creative professional manner with an RP branding package! Get all of the personal branding necessities such as a logo for your name, business cards, thank you cards, letterhead and more. Contact RP today to learn more about how you can brand your very own profession.